Putting your home up for sale doesn’t mean you should only make the effort of staging your interior. It is also important that you spruce up your home’s exterior as well. After all, you want to create a great first impression for potential buyers. So, you need to avoid mistakes that may affect your home’s curb appeal and your chances of getting your home sold. 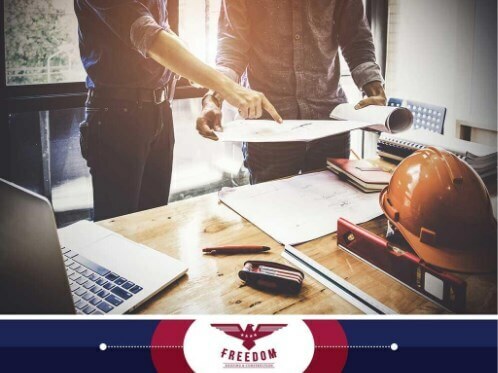 Freedom Roofing & Construction, Inc., the home of your local roof replacement pros, discusses potential mistakes in today’s post. Many homeowners looking to sell their homes try boosting curb appeal by treating their exterior walls with a fresh coat of paint. Yet, you could update your home with new siding instead, eliminating the need to repaint the outside of the home and increasing its overall value. 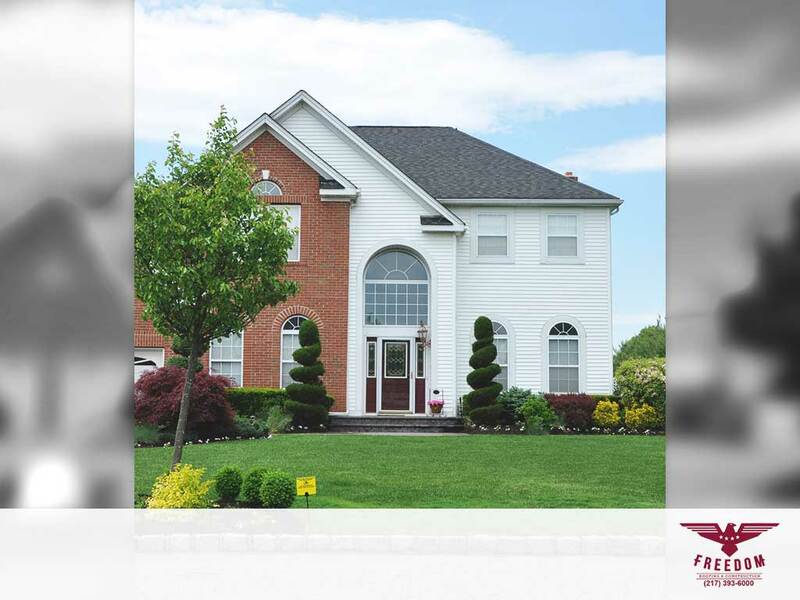 Protecting an important investment like the roofing system is still imperative even when you are selling your home. Indeed, the roof contributes to nearly half of your home’s exterior appearance. 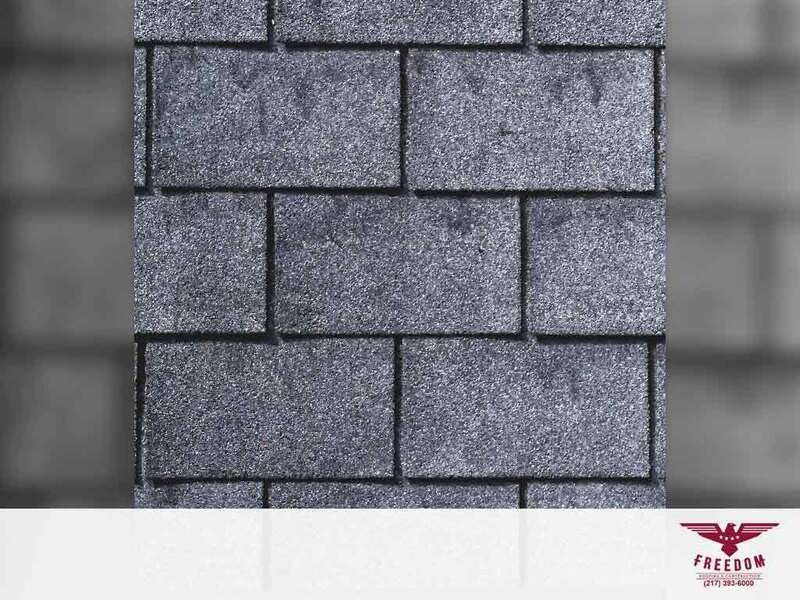 As such, maintaining your roof is a good way to attract potential buyers. A routine inspection helps identify problems in both the roof’s aesthetic and function. Turn to our roof repair pros to learn about our maintenance plans. Gutters that don’t function as intended will affect not just your roof, but also the other exterior components of your home. Gutter clogs cause rainwater to overflow and spill onto the side of your home, eroding the landscaping and producing water stains on the exterior walls. Installing new gutters makes your home look aesthetically pleasing. 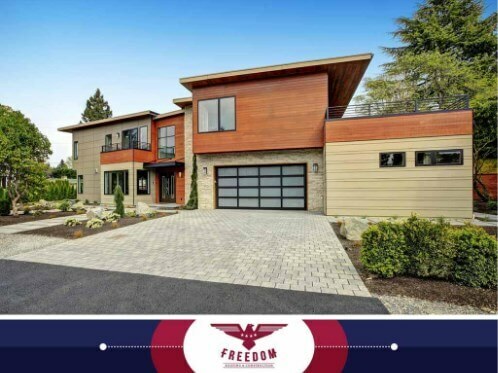 Turn to Freedom Roofing & Construction, Inc., to improve your home’s curb appeal, regardless of whether you’re putting your property up for sale or not. We are the leading residential and commercial roofing contractor in the local area. Give us a call at (217) 610-8193, or fill out our contact form to request a free quote. We serve Urbana, IL, and surrounding areas. Shingle Granule Loss: Should You Be Worried About It?